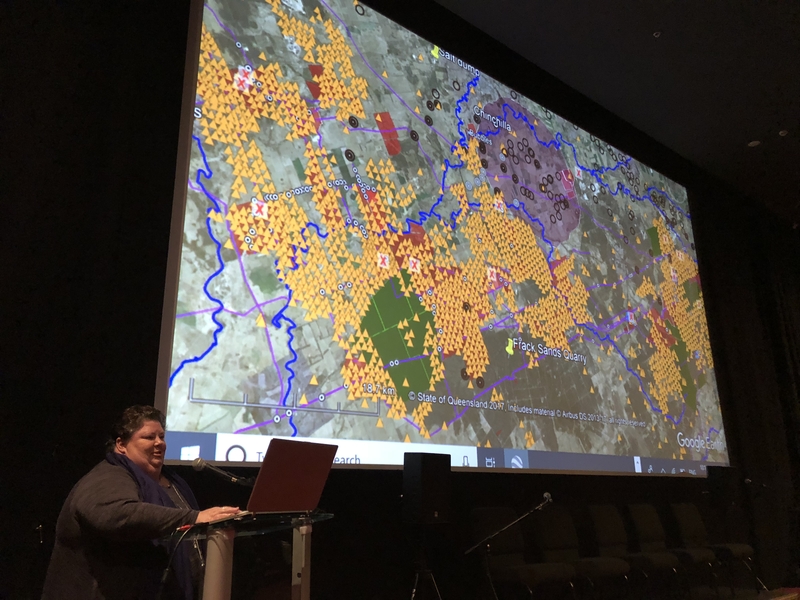 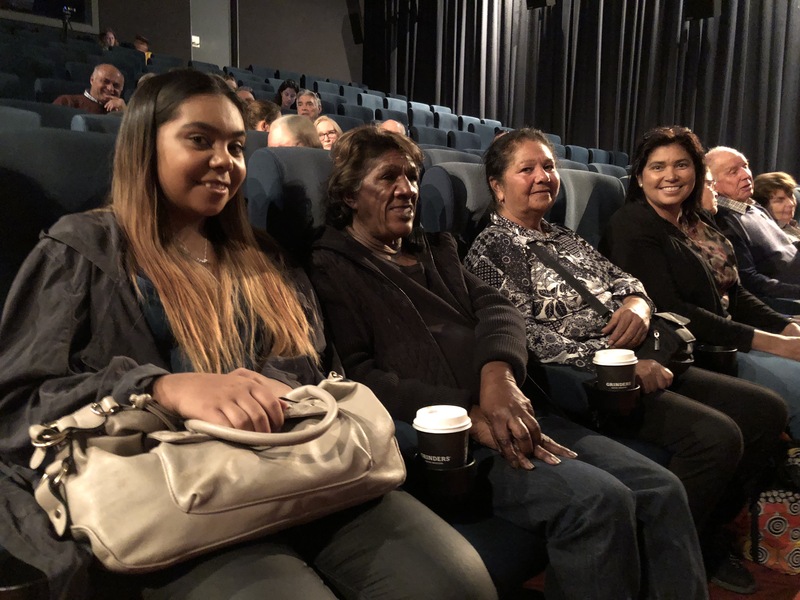 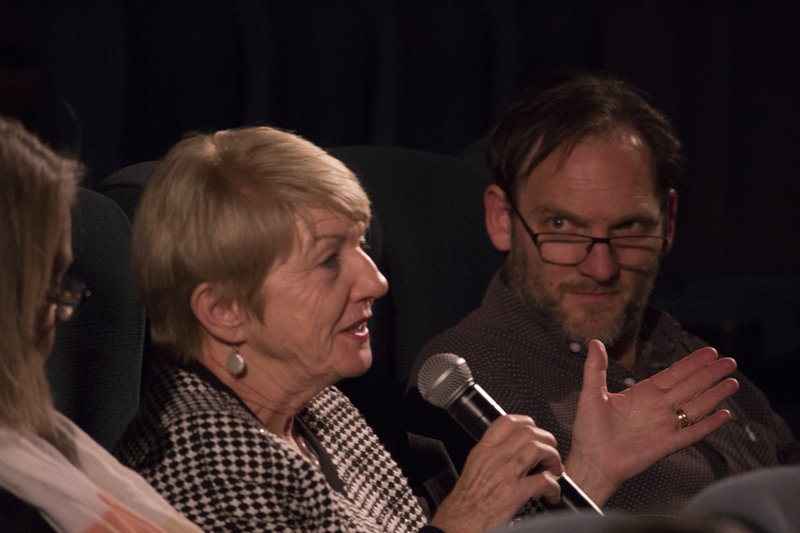 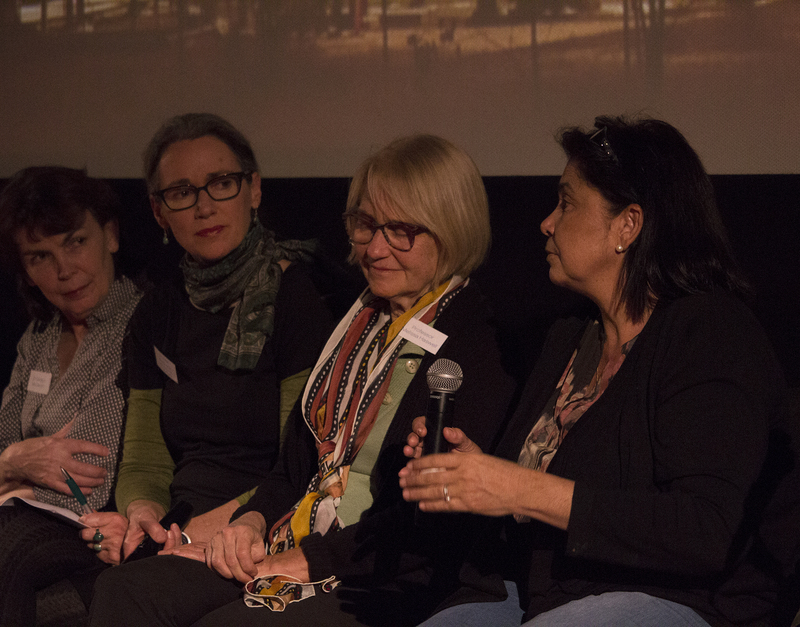 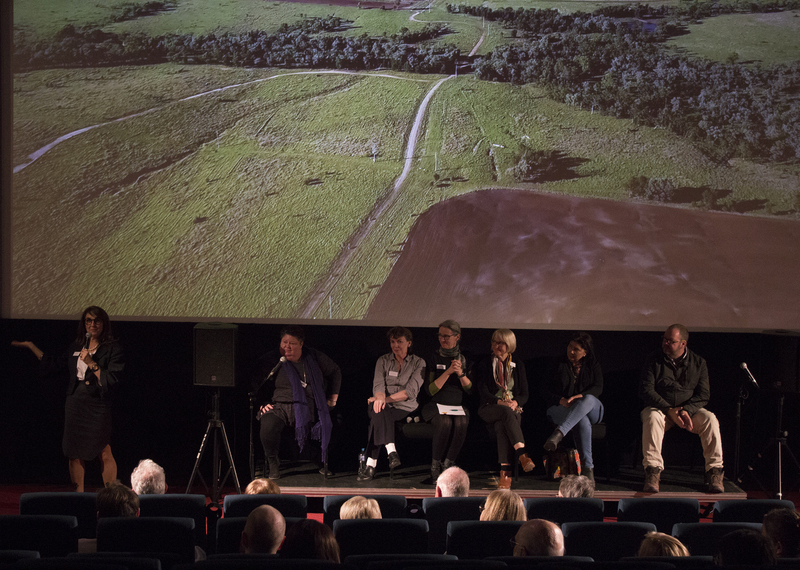 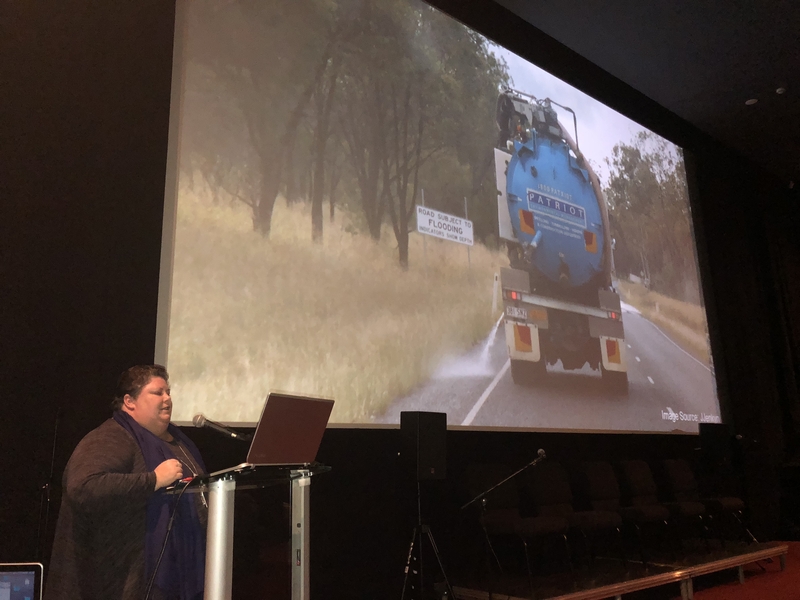 The approach of the NSW Department of Health to health risk assessment of the coal seam gas industry is endangering community health in regions where the Santos gas project is proposed, heard a Conference in Narrabri this week. 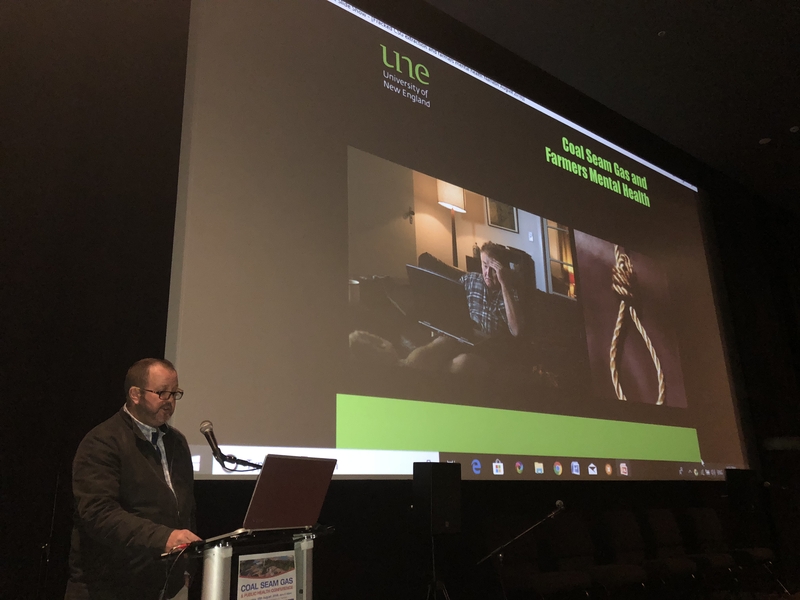 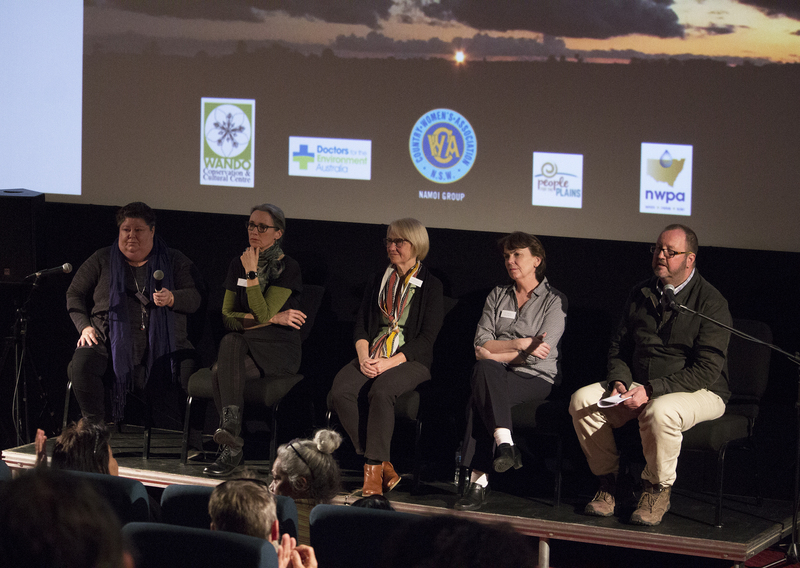 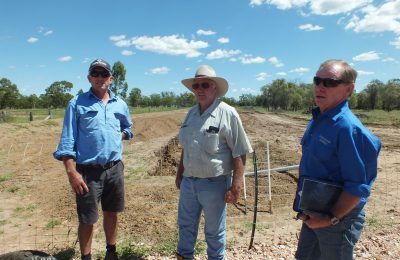 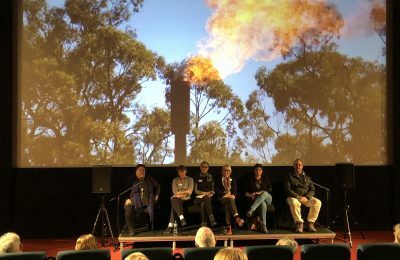 The Conference highlighted the many impacts on public health in Queensland and the potential for the same to happen in NSW if the Narrabri Gas Project were approved. 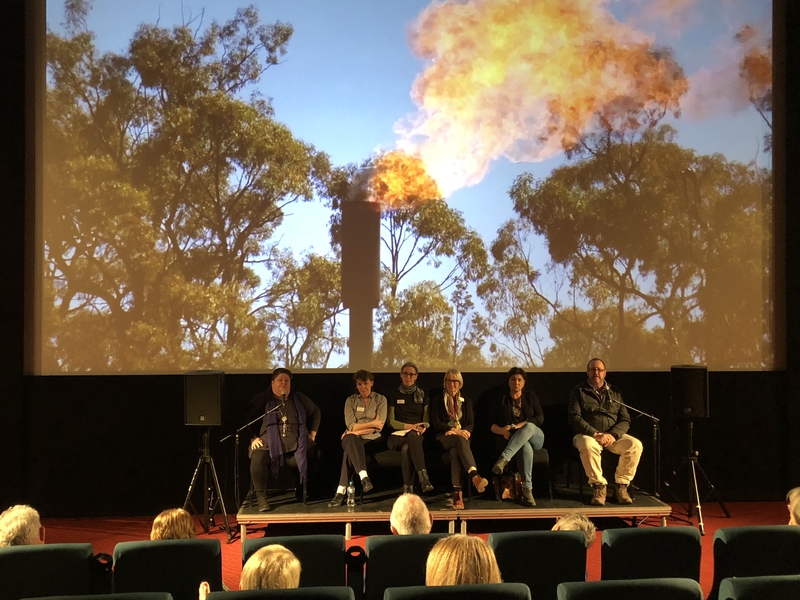 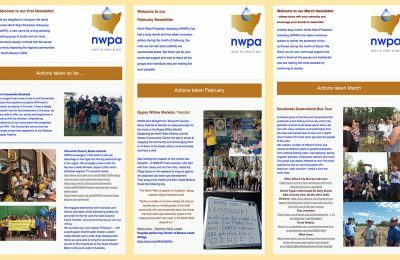 NSW Health’s refusal to attend the Coal Seam Gas and Public Health Conference was cause for concern amongst participants, who learned that NSW Health’s submission on the massive gas project was only 1 ½ pages long. 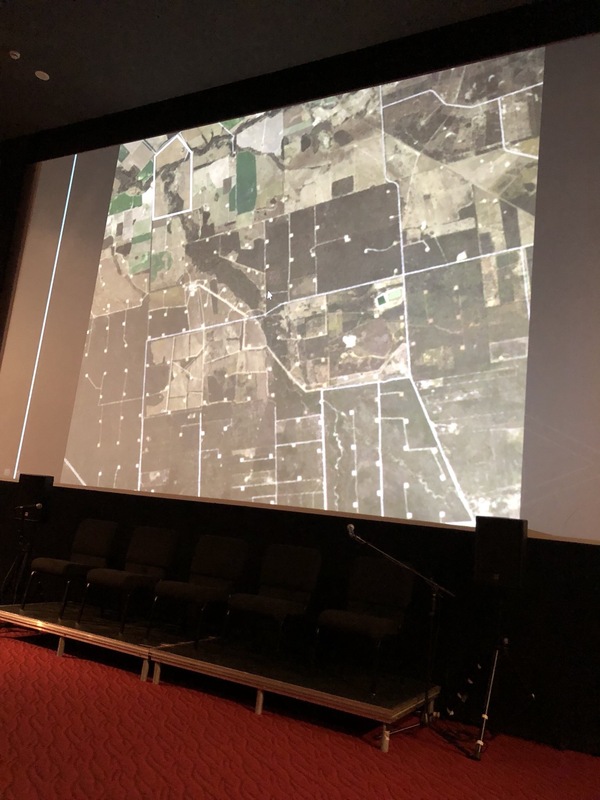 Evidence is available pertaining to the increased incidence of a range of illnesses, coinciding with the spread of the CSG industry in Queensland. 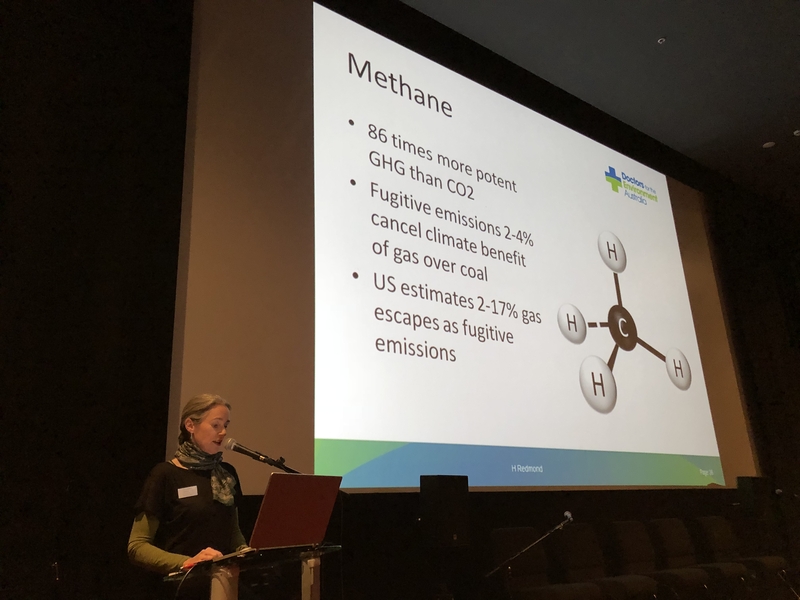 Data published in the National Pollutant Inventory discloses the massive quantities of chemicals pumped into the atmosphere by the industry. 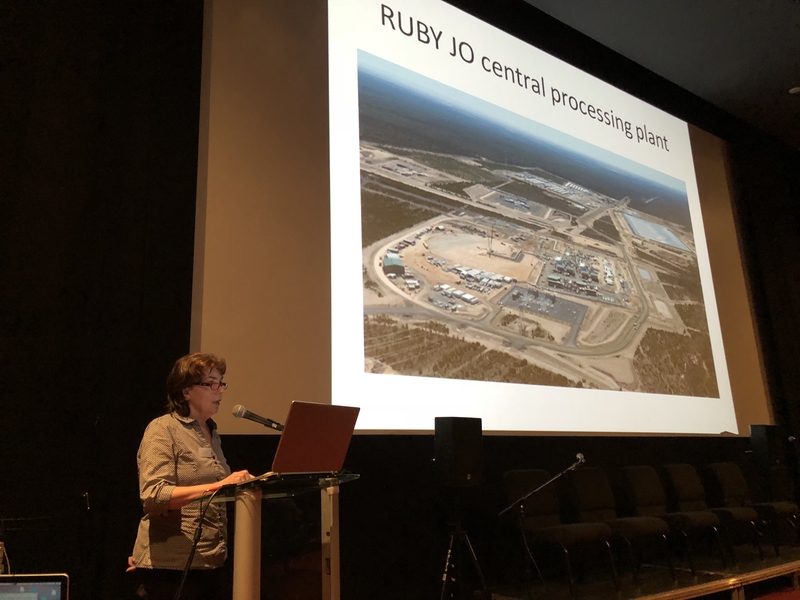 Peer reviewed medical journal articles suggest the Queensland gas fields are a Red Flag, and have urged further epidemiological research. 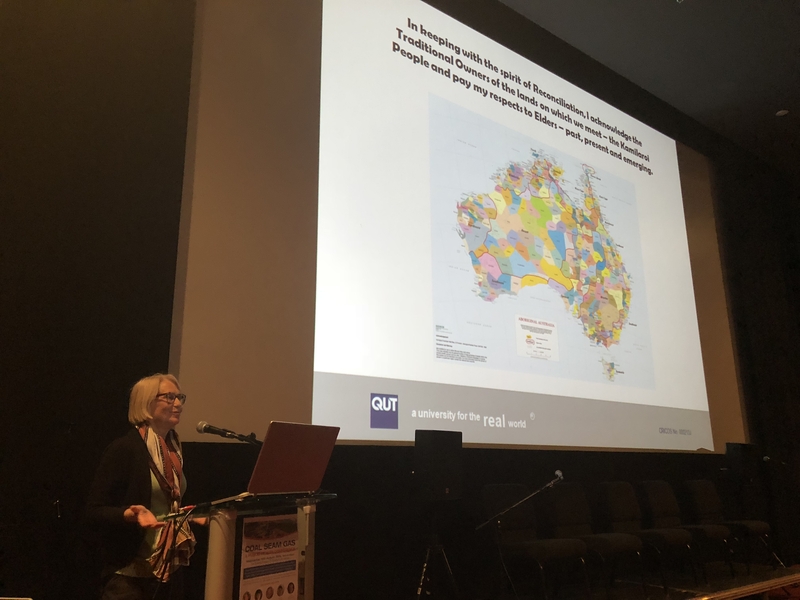 Professor Melissa Haswell, Faculty of Health, Queensland University of Technology explained that unlike health impact assessments, health risk assessments do not take into account population changes, inequality, rising temperatures, disasters and shrinking environmental resilience. 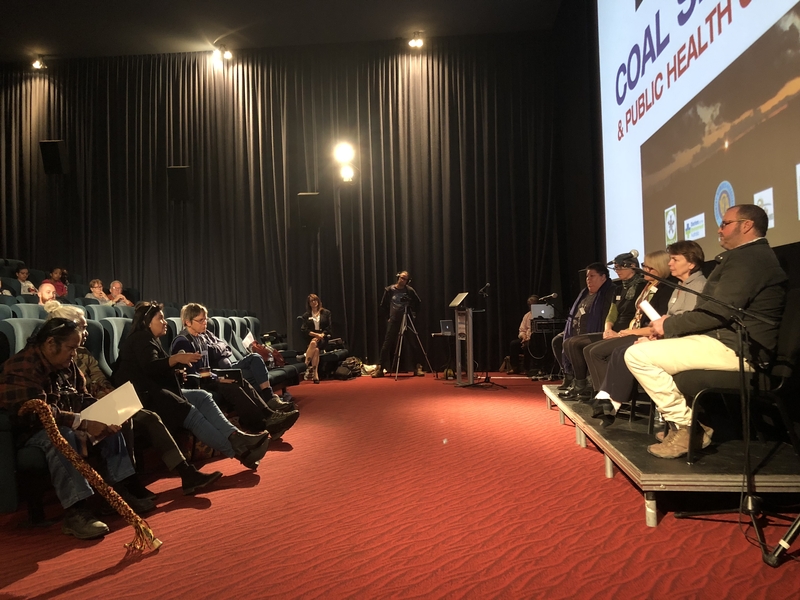 She asked who has the most to lose and the most to gain from coal seam gas developments and concluded children have the most to lose. 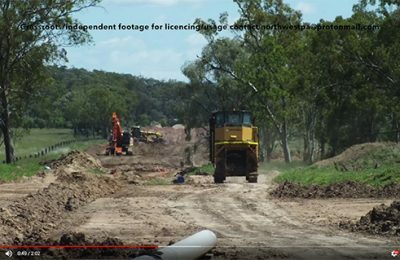 Written by Professor David Durrheim, the NSW Health submission supporting the Narrabri Gas Project identified gaps and data issues but concluded, “we expect there will be minimal impact on human health”.